Looking For 4G Phones With Mid Range Prices? Get these 5 phones! 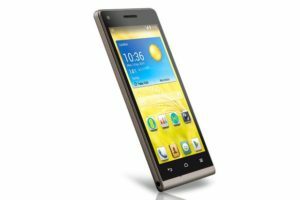 Home › Gadgets › Looking For 4G Phones With Mid Range Prices? For those looking for incredibly fast internet connection, these 5 mid price range 4G phones will simply blow your mind away. Previously, 4G phones was found amongst super expensive mobile devices only, today, even the average income earners have the opportunity to enjoy super fast internet connections on their phones. 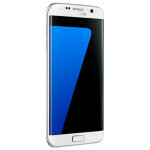 The prices are incredibly affordable, and the phones are also great. So, without much ado, below are the 5 mid price 4G phones. 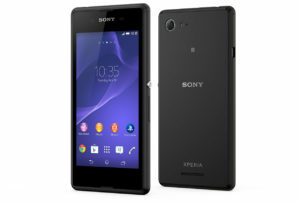 First on the list is the very affordable and excellently looking Sony Xperia E3 4G Smartphone. This incredible baby is 480 by 854 pixel 4.5 inch, 1.2GHZ quad-core processor powered, and supported by a 1GB RAM. The phone is built with a pre-loaded Android KitKat. It is slim and also not heavy. The external part of the phone is available in yellow, black, white, and red. It comes with an expandable microSD card, with a 5MP back facing camera and a VGA front snapper exclusively for making video calls. All-in-all, the device is an excellent value for a 4G handset. Watch out, there are also 3G versions of the phone on the market (Sony states on their homepage “LTE (4G) not available in all markets”). This is another 4G well performing phone. It has 1GB RAM, 1.4GHz quad-core snapdragon 410 processor, plus a 1280 x 720 5 inch display. It comes pre-loaded with Android Lollipop 5.1.1. 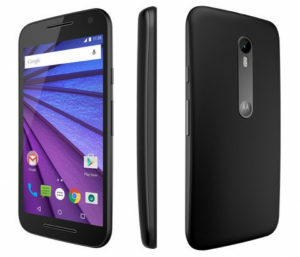 Be aware that there are also versions of the Moto G on the market which do not support 4G speeds. 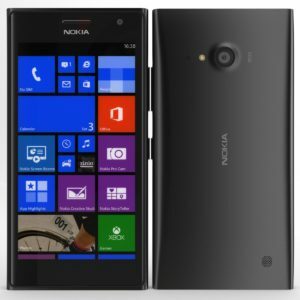 This phone is a 4G device excellent for selfies and operates on Windows phone 8.1, upgradable to Windows phone 10. It’s inclusion into the Lumia range is still relatively new and comes with the Lumia Denim feature. The camera is 5M snapper front facing, supported by 6.7MP rear-facing camera with LED flash and Zeiss optics. 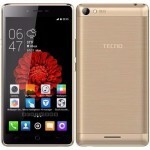 It possesses 1GB RAM, 1.2GHz quad core processor, and a wide 4.7inch 720 display. This phone is way more incredible than any affordable 4G phone has any right to be. 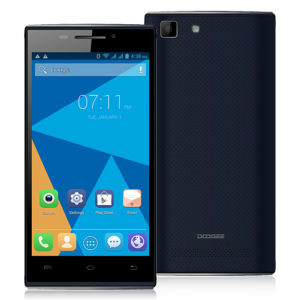 It has an excellent design, almost non-existence bezels screen, 8mm thick with 4.5 inch screen. It is easy to hold, very light and small. It comes with a detachable rear and does not rattle when handled, dual sim, microSD card that backup nearly 64GB, and 2000mAh battery made with Lithium-ion. This is another excellent, very affordable 4G phone. It has a 540 by 960 4.5 inch display. Despite its low price and the fact that it is a 4G phone, it still manages to come with the very valuable 1GB RAM and 1.2GHz quad-core Snapdragon 400 processor. 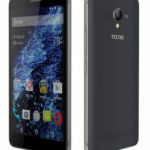 Therefore, this device is almost as powerful as any expensive phone in the range of 100,000 to 150,000 naira but it is sold for a fraction of the price. The storage is 8GB, 5MP camera, microSD, and many other amazing features. Although the screen isn’t as sharp as one would want it to be, but, remember, this is a 4G phone we are talking about. If you are looking for a phone that will slate your desire for an incredible fast browsing experience, you can choose among the phones listed in the article. If you are using another 4G phone, tell us about your experiences.